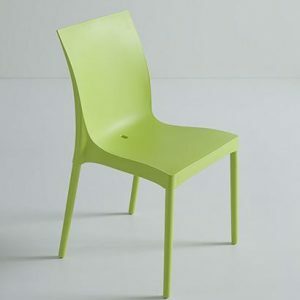 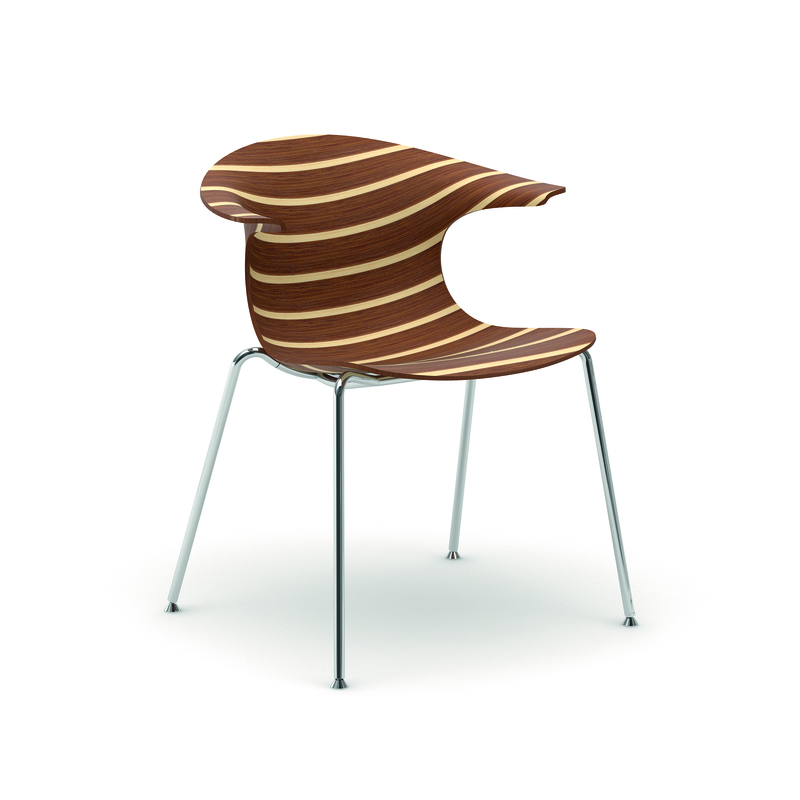 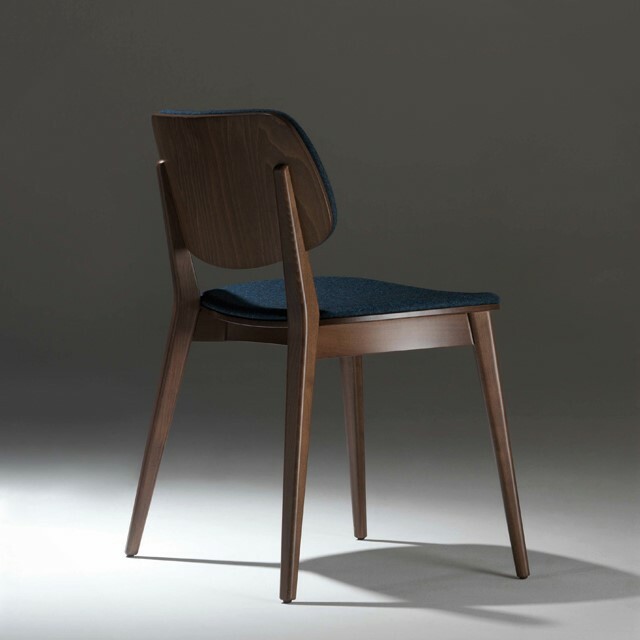 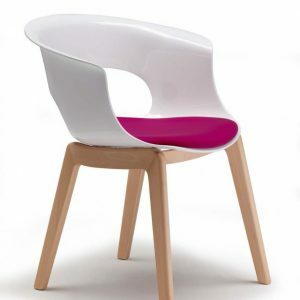 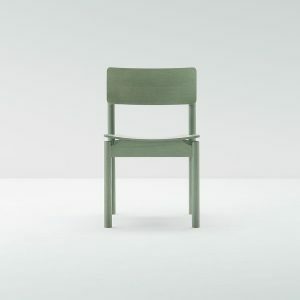 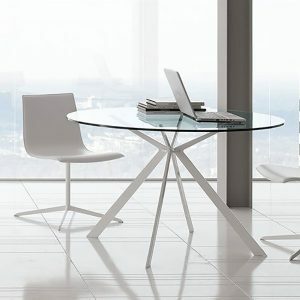 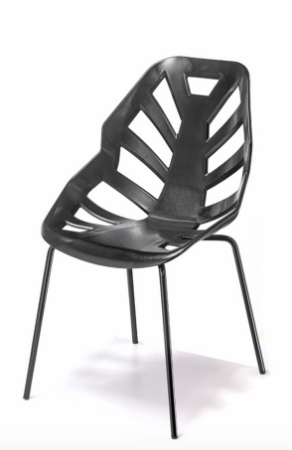 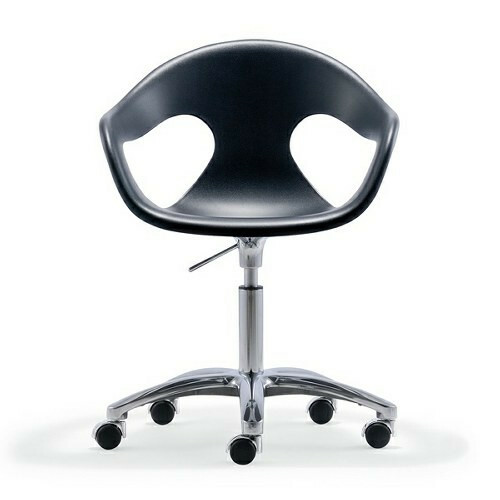 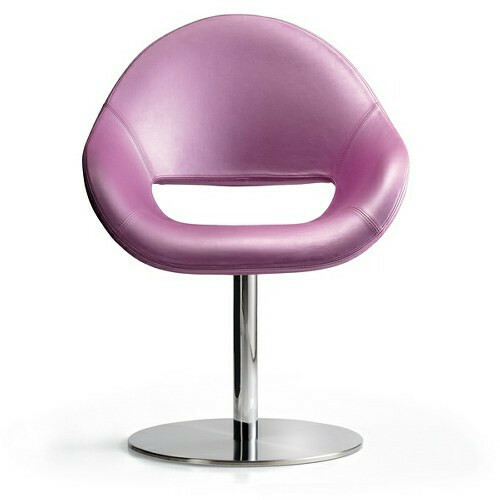 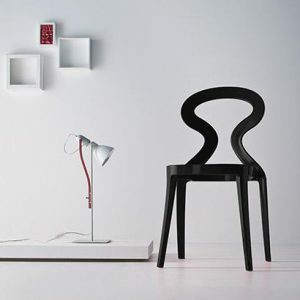 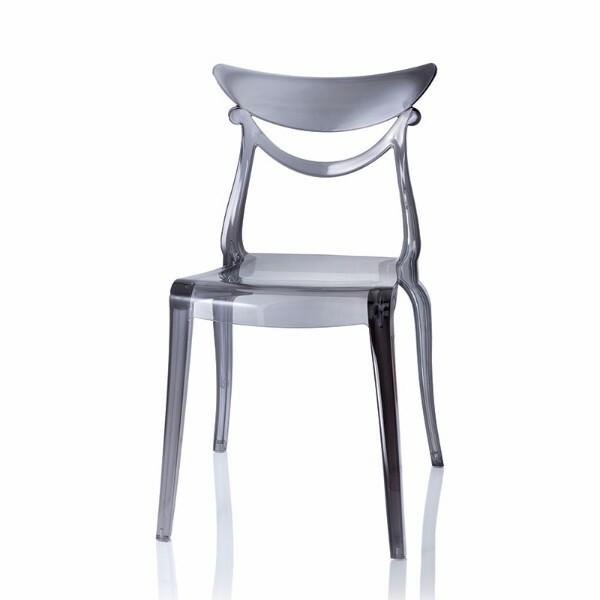 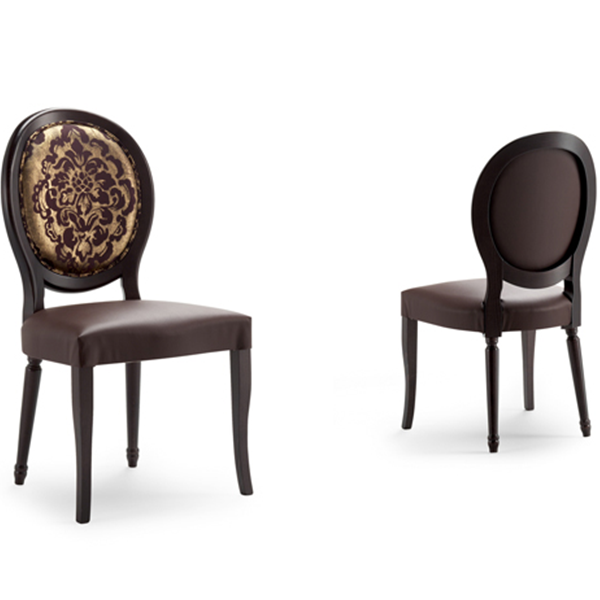 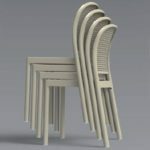 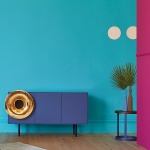 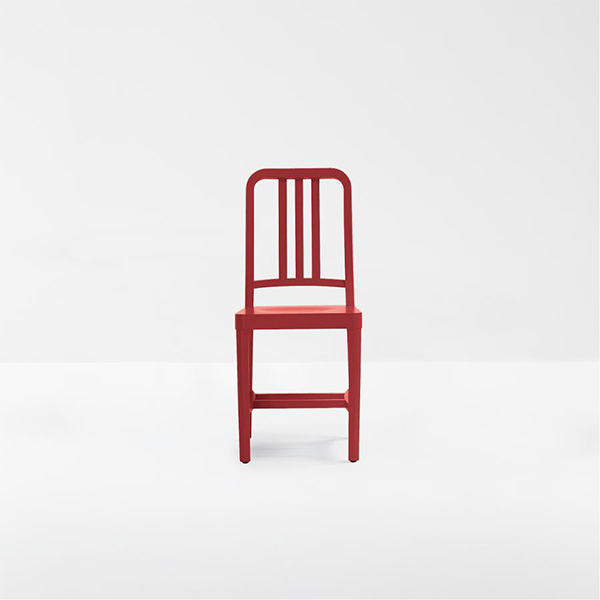 The chair was born from technological research and experimentation in the use of materials. 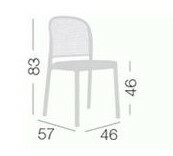 The soft and actual lines countersign its design. 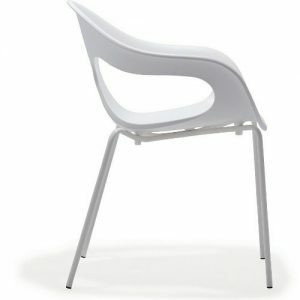 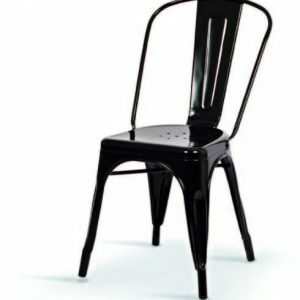 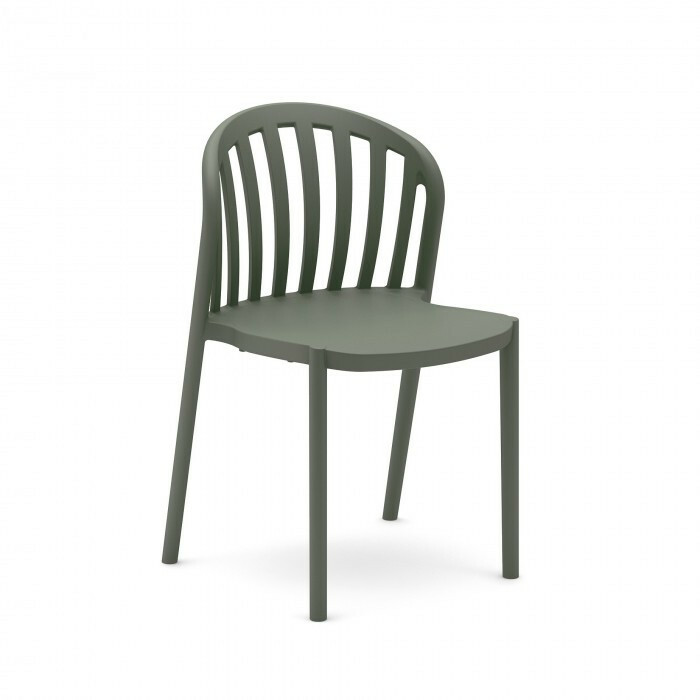 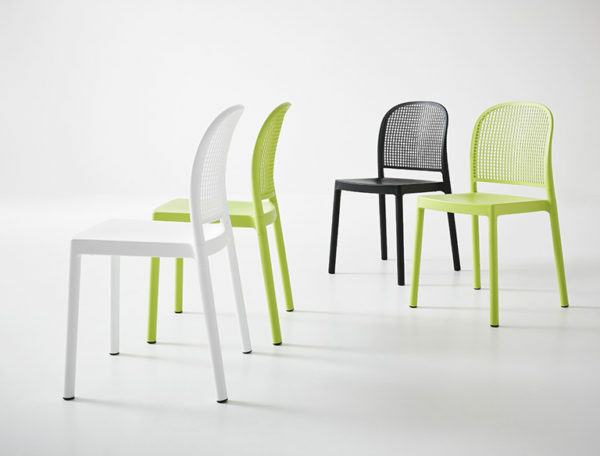 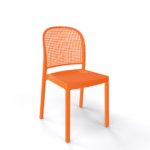 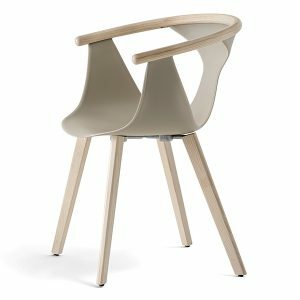 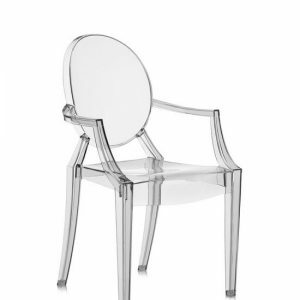 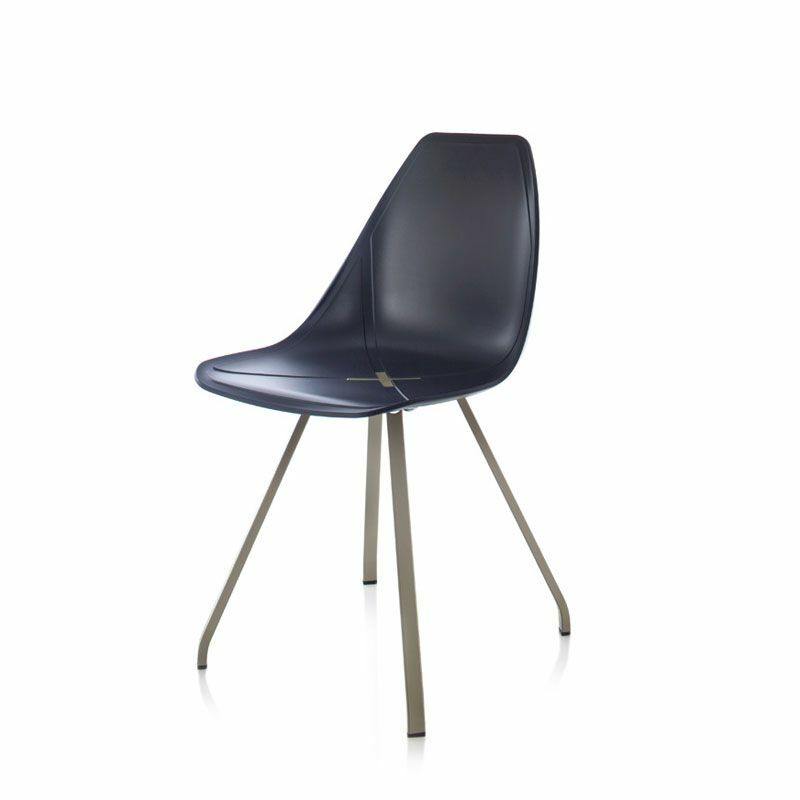 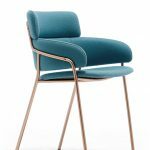 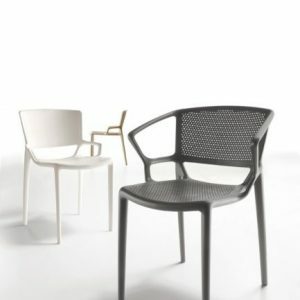 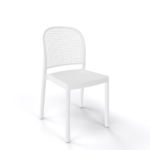 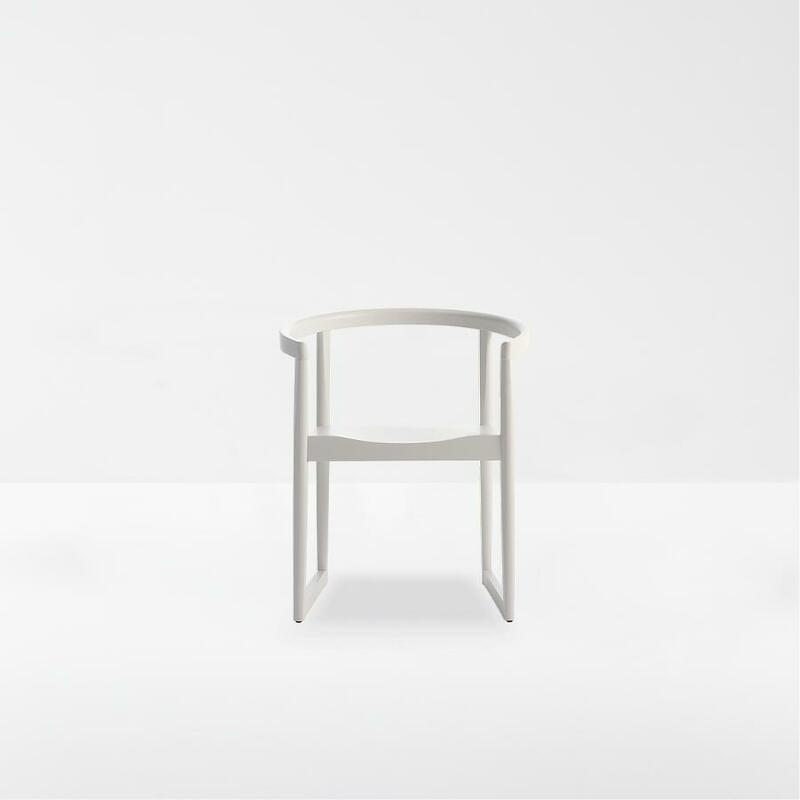 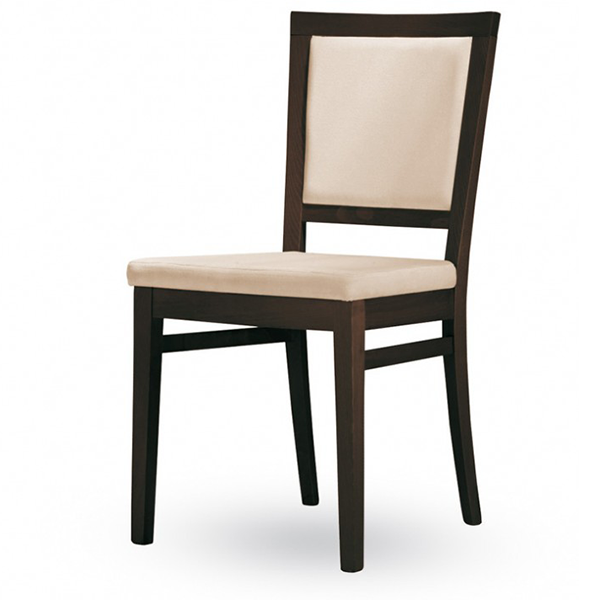 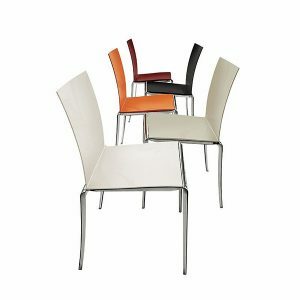 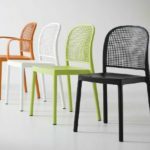 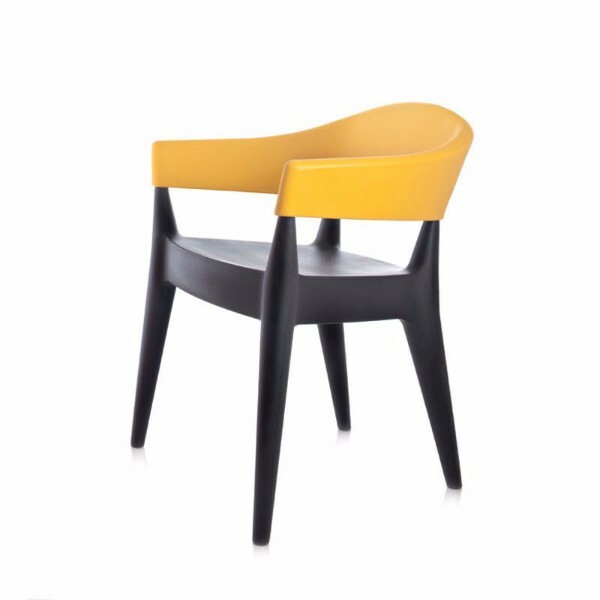 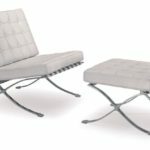 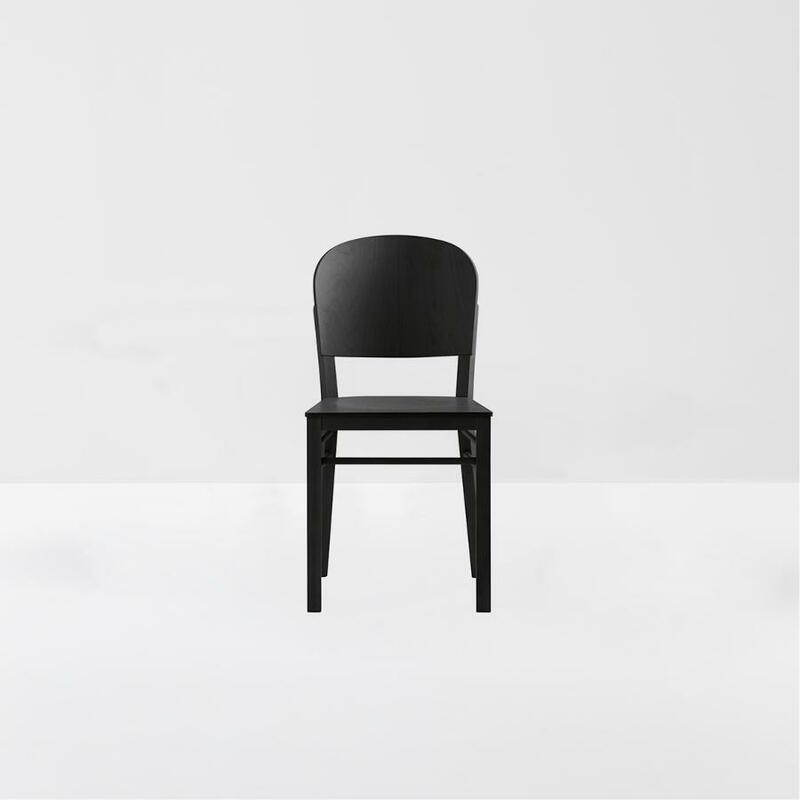 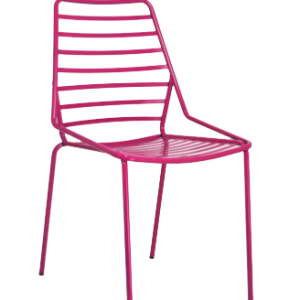 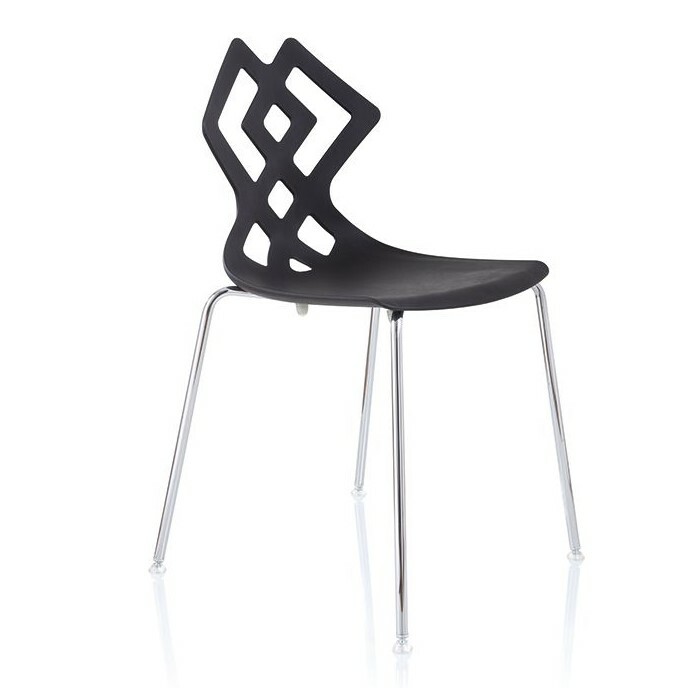 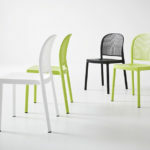 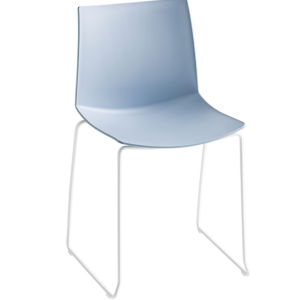 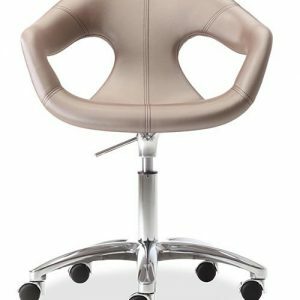 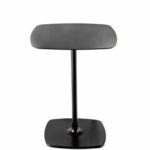 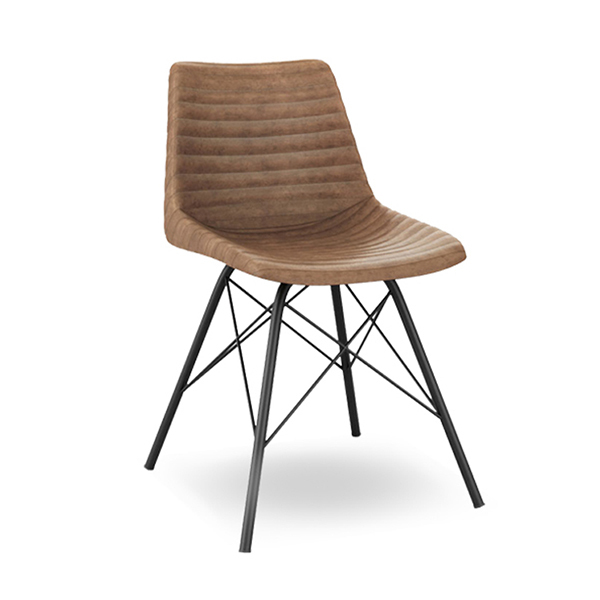 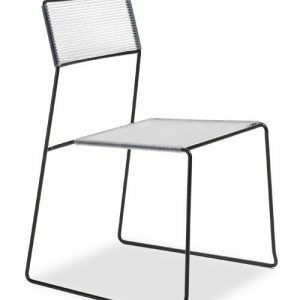 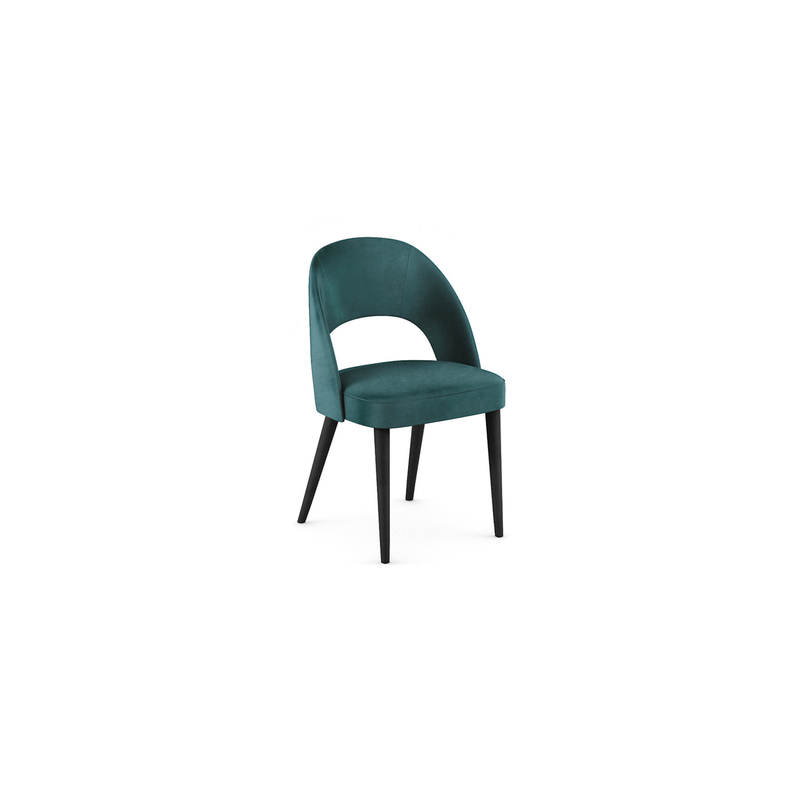 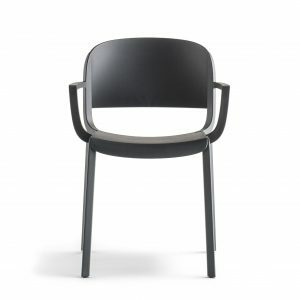 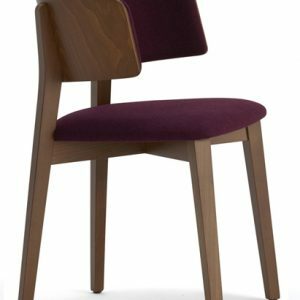 A simple and contemporary dining chair with 4 polymer-steel co-injected legs structure and a techno polymer shell with armrests. 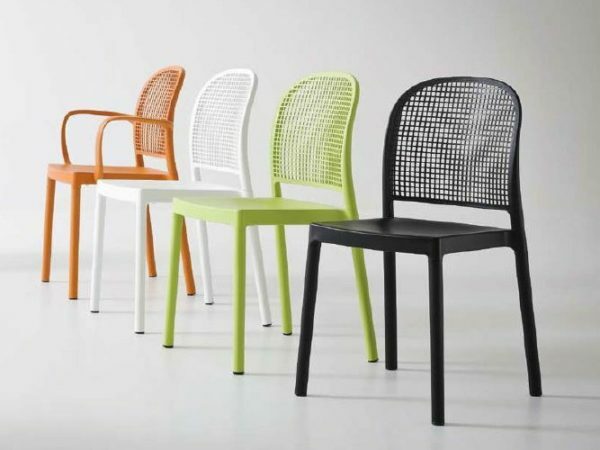 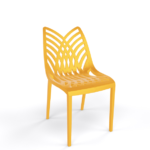 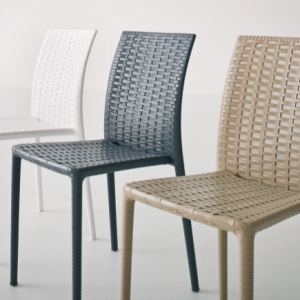 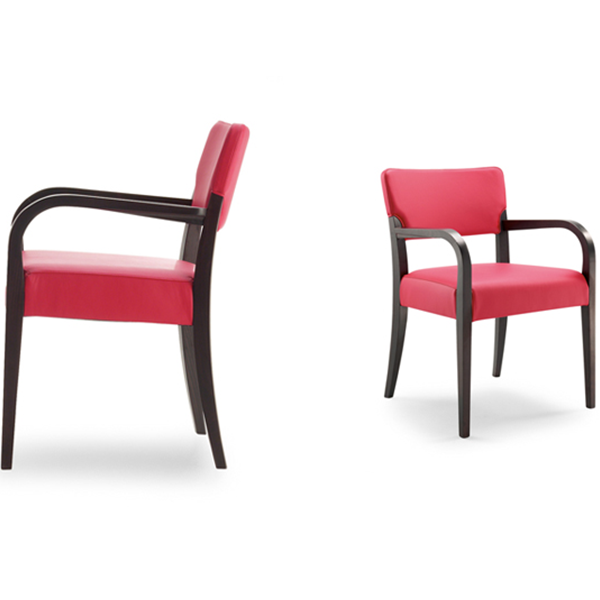 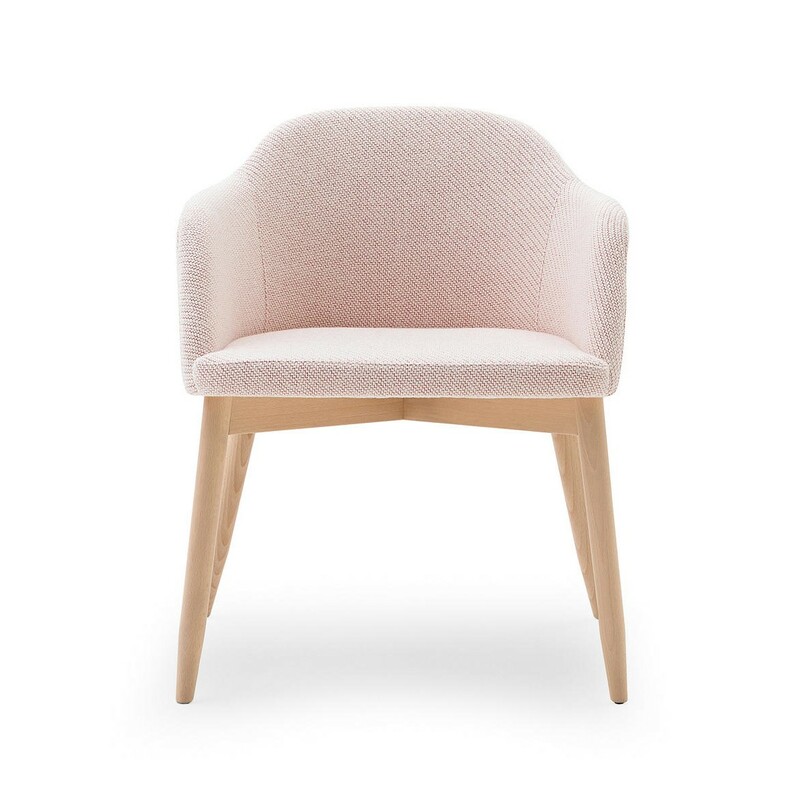 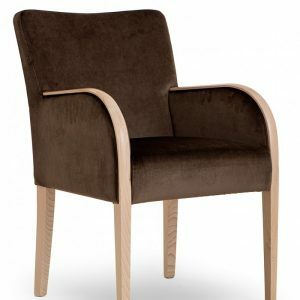 The Panama chair is suitable for all weathers. 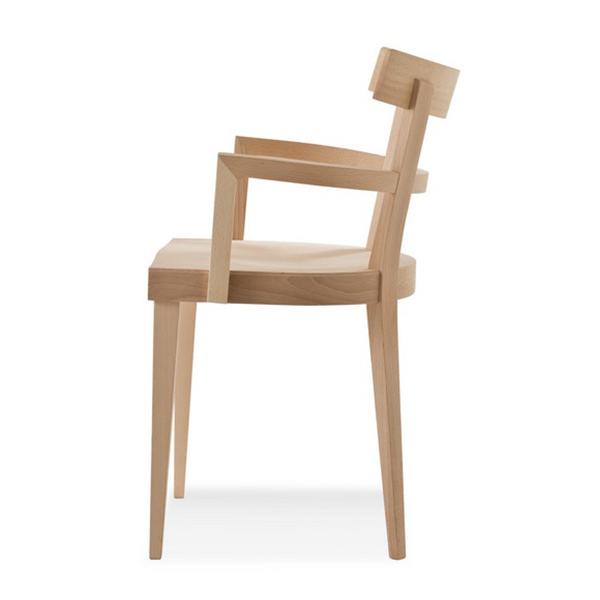 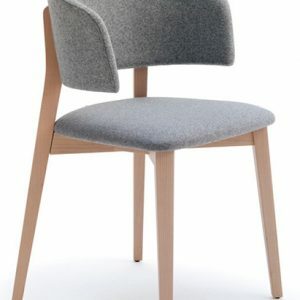 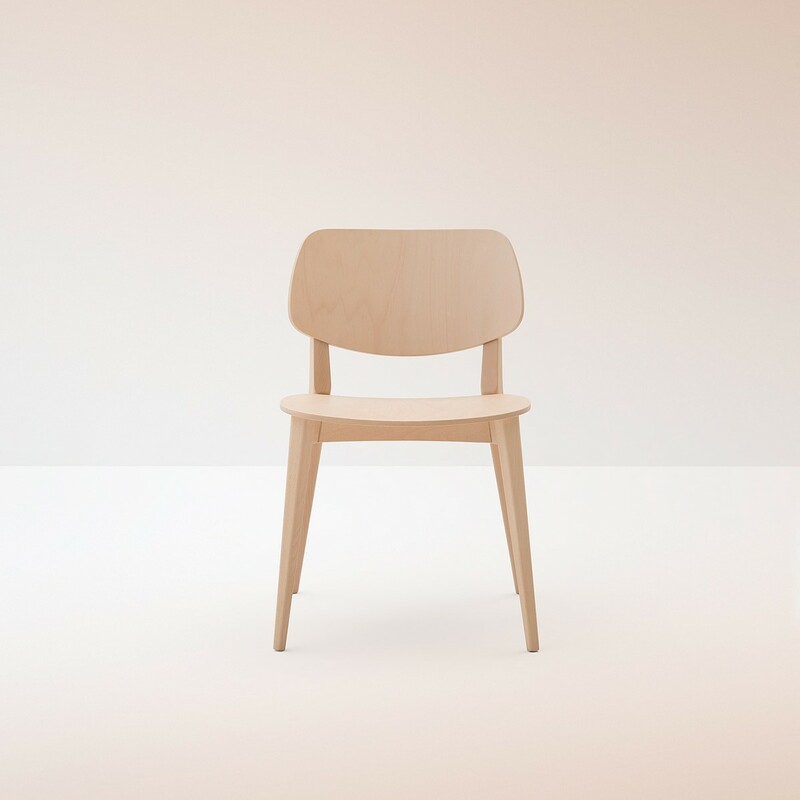 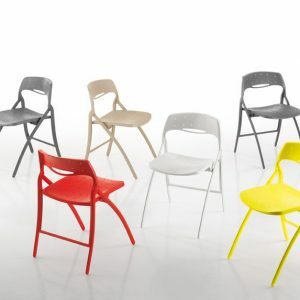 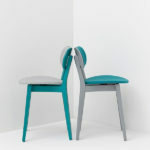 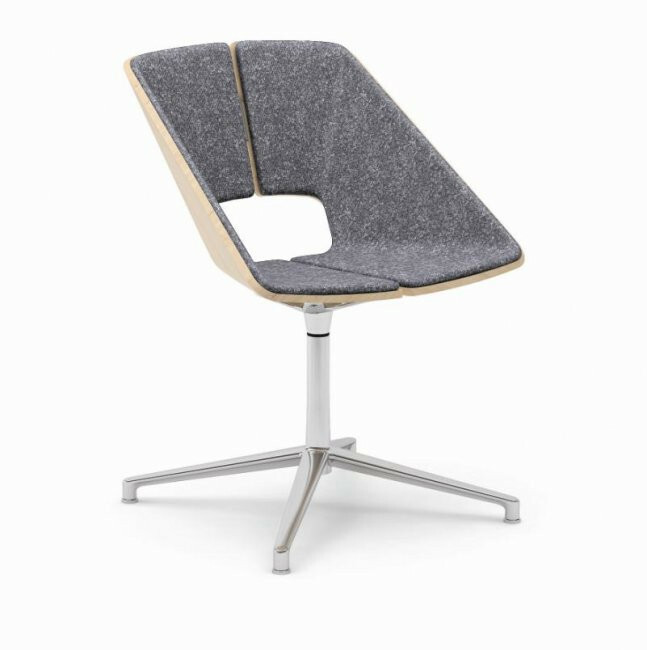 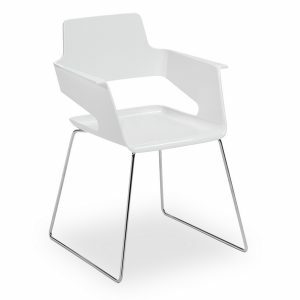 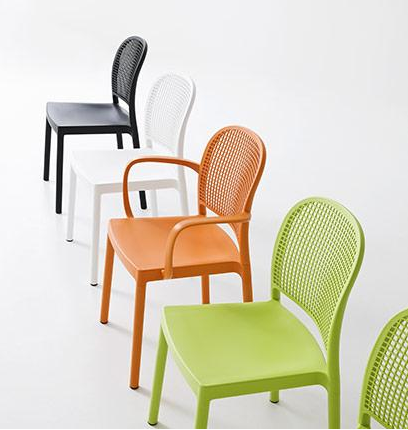 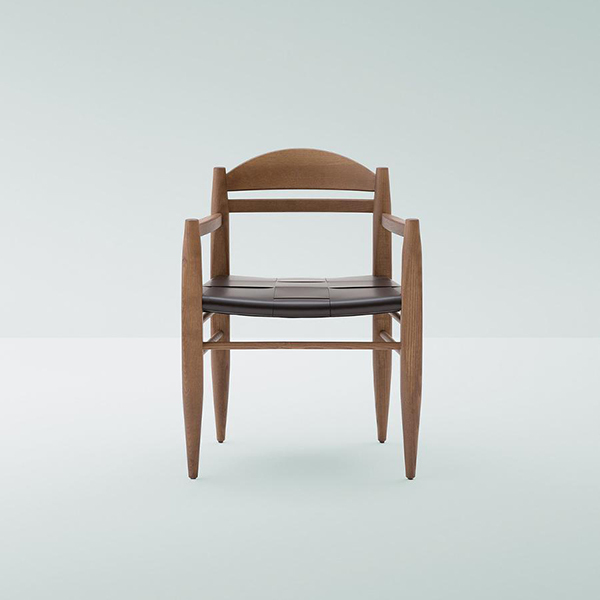 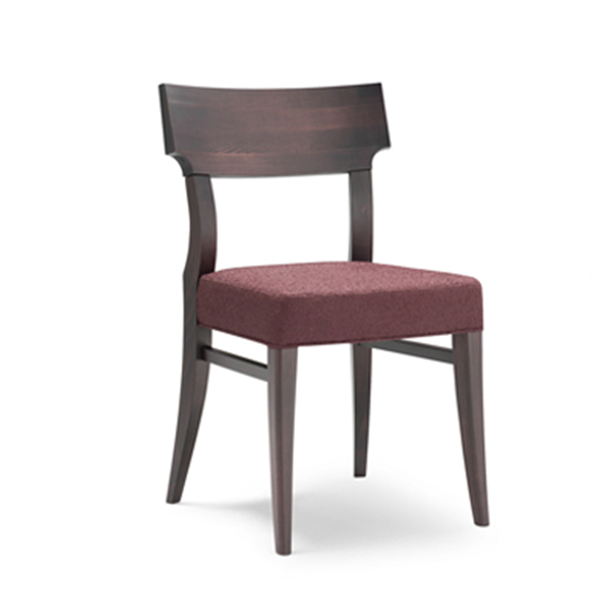 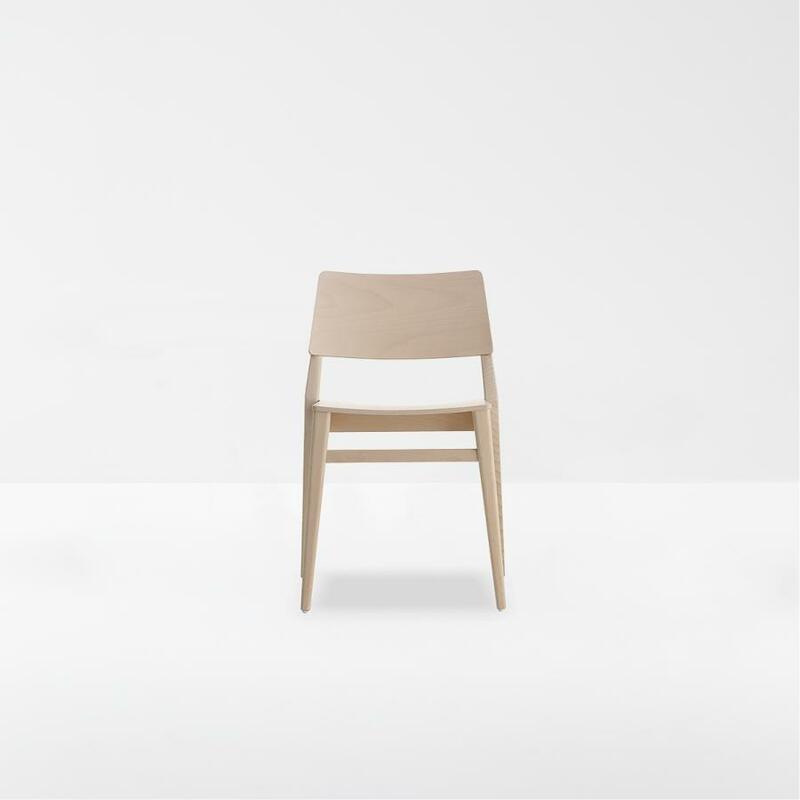 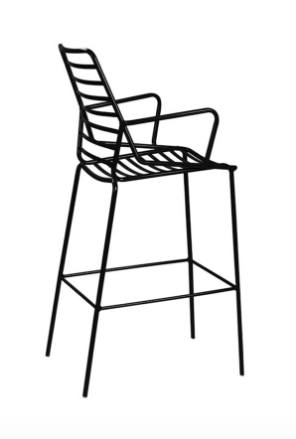 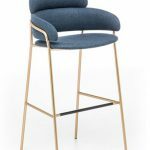 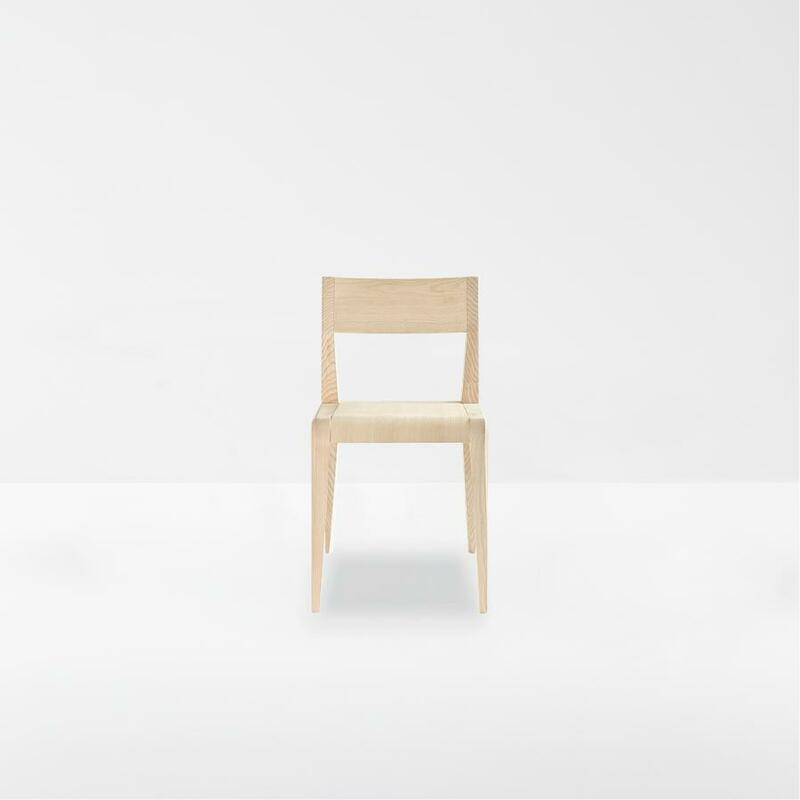 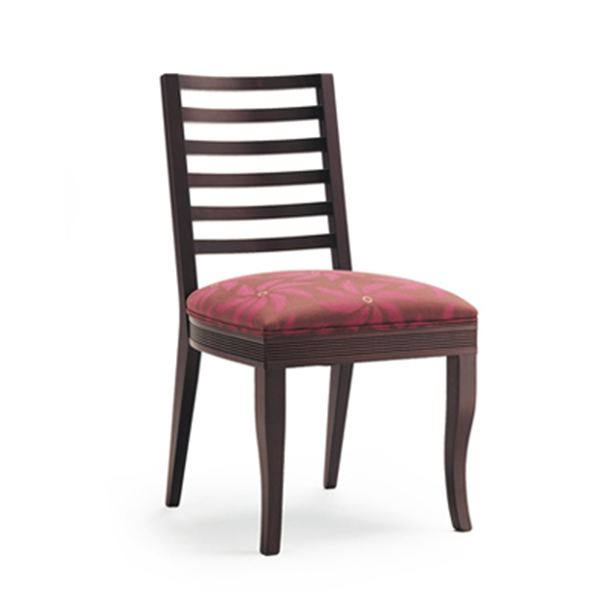 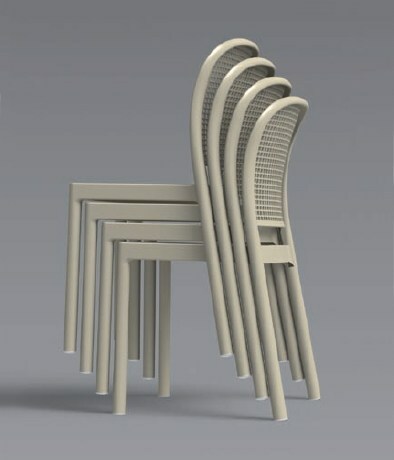 The Panama chair is stackable and comes assembled.